We all like to see each other and feel comfortable with our weight. 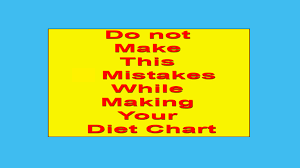 Therefore when we feel we are a bit overweight we establish rules that help us lose weight. However, many times those rules are not appropriate or simply are not necessary, so we can break them sometimes. 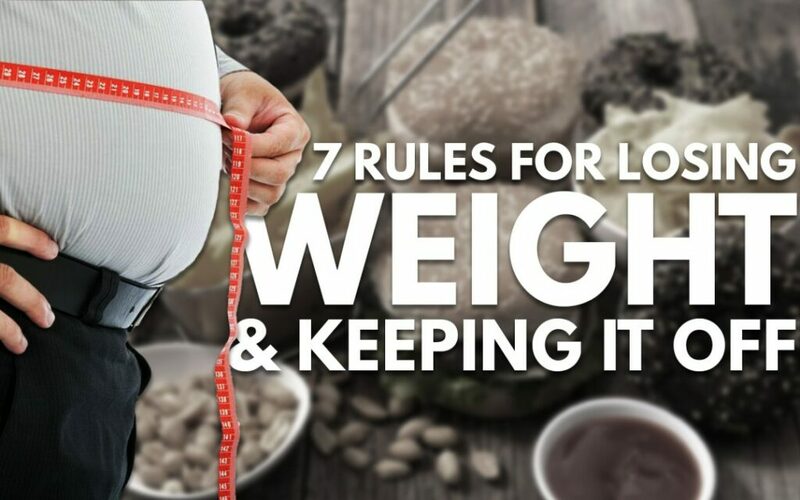 After all, when it comes to losing weight, there is no rule that benefits us all in the same way, since each person’s metabolism works differently. 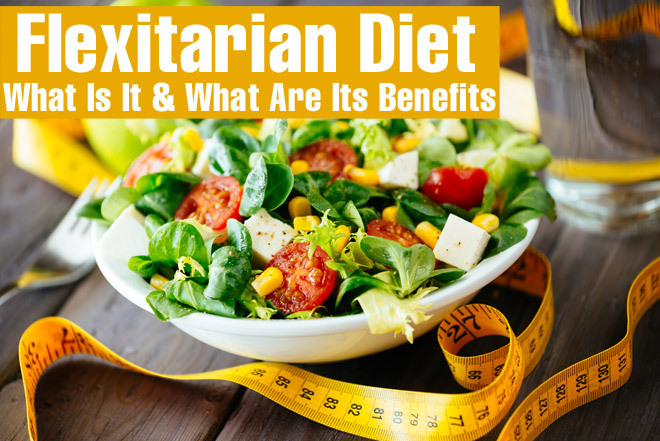 Generally, when we start a diet we are very demanding with ourselves and it is very common to decide that the first rule is to eliminate the consumption of foods that contain carbohydrates, gluten or fats, such as red meat or wheat. This strategy can work in the short term, since we force ourselves to eat less. However, these restrictions cannot be sustained for long, so it is likely that after a few months you will increase your weight. When it comes to losing weight it is necessary that you follow a dietary plan that you can maintain over time, with which you feel healthier and avoid feeling weak. Therefore, it is not recommended that you eliminate the consumption of fattening foods in full, as in the case of carbohydrates, gluten or fats. However, it does not hurt to also take into account some tricks to reduce your carbohydrate intake without your body noticing too much. In this sense, if you want to eat carbohydrates, it is recommended that you combine them with lighter and fresher foods such as vegetables, as well as with foods rich in proteins and less processed. Skipping any food during the course of the day can, without a doubt, be very stressful and cause you health problems, among which weakness, dizziness and fatigue can be highlighted. Research indicates that the frequency of meals is not as important as the quality and quantity of food consumed during the day. In fact, some researchers have found that, as long as the total calories and nutrients are the same throughout the day, the number of meals does not affect the loss or increase of fat. So you have to evaluate your options and see which is best suited to your lifestyle. 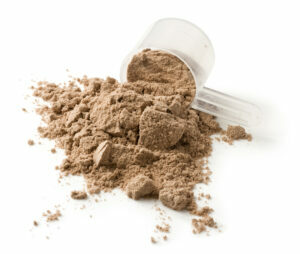 It is common for athletes to want to gain more muscle, and therefore resort to consuming large amounts of protein. This macronutrient also helps keep you satiated for hours. However, research shows that, in the particular case of protein powder, it is much more effective when accompanied by a complete diet. According to a study published in The Journal of Nutrition, when people took whey protein for 23 weeks, they reported having a smaller amount of body fat and a much smaller waistline. 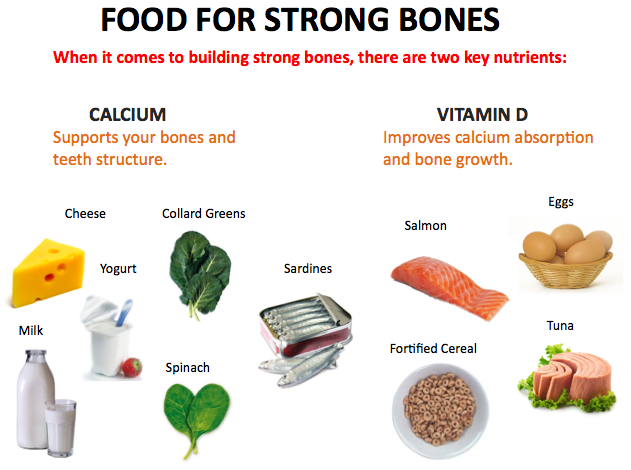 This is so because protein powder can help build muscle, but it has also shown that, to be effective, it needs to be combined with a complete diet. It is true that many supplements contain an ingredient that has the ability to supplement food artificially, but that does not mean that they can present health risks, on the contrary, they can be very beneficial. 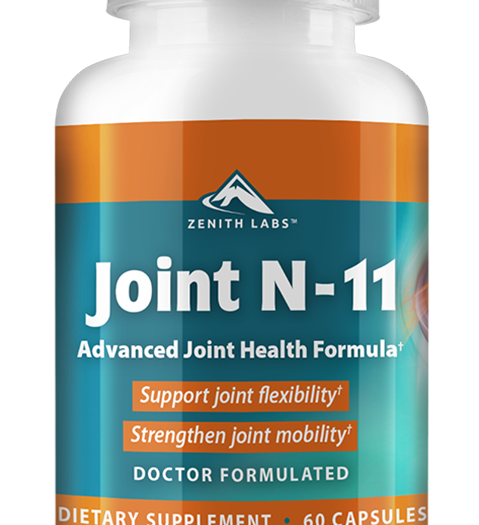 In this regard, some scientists have found that fish oil can help fight body fat. They also indicate that omega-3s may help fight against cortisol – the stress hormone produced by the body – and that it also makes it easier for the body to store fat. This way you can determine that if you control cortisol, you can burn more body fat. 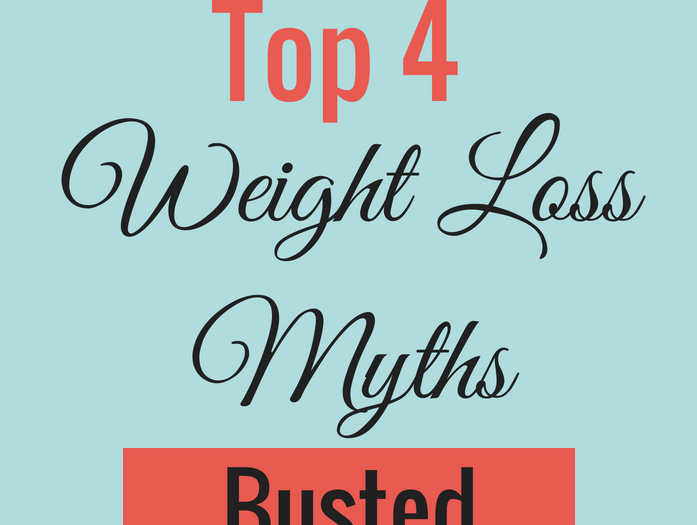 One of the oldest myths related to weight loss is that to achieve this you must perform diets and exercise, so you will burn the calories that cause overweight. However, research has been done that says that not getting enough sleep can directly contribute to weight gain. Research has found that people who sleep five hours or less every night gained almost 2.5 times more abdominal fat than those who sleep between six and seven hours. This is because not getting enough sleep can slow down the metabolism, increase the appetite and, as a consequence, the number of calories. For all the above described, it is essential that to lose weight not only you base in diet and exercise, but in taking a proper rest. This myth is undoubtedly one of the most negative, since it prohibits you from consuming snacks that can be very tasty and delight your palate. Fortunately, you should not stop eating, you just have to do it in a more efficient way and that benefits your health. 6.1 What foods are the best for a snack? In addition, it is ideal that if you are going to consume other types of snacks that contain more calories reduce their size as much as possible. Whenever we want to lose weight the first thing that comes to mind is that we must follow a hard physical training program to burn calories and get fit.Fortunately, recent research has shown that 30 minutes of exercise per day can be as effective at burning fat as 60 minutes. In addition, scientists have discovered that 3 workouts of 15 minutes per week are enough to significantly increase metabolism and accelerate fat loss. The best thing is that these studies were only based on exercise, so when you combine a day of physical exercise with an adequate dietary program, you get better results (always accompanied by an optimal rest, as we indicated above).